An object contains data and also has methods. A method in an Object is just like a function and it is called when it is inside an Object and it will use data from the very same object. An example of using a method in an object can be Mauritius.hacks() However, before building objects, classes need to be build. Let’s build a class. A class has been build and it even shows us that it works. Let’s now make an object. I need the object to get the data from the class. We start by making an object set equal to the class. So many objects can be build to refer to the same class. Cool isn’t it? Lets now use the objects. Now it take self and replace it with the object name. Now, we will see how to put multiple parameters in functions. A simple example where we want to make a profile for manager’s name having different ages. In the example below, we have the asterisk in front of ages to be able to define as many age we want. The first value will be treated as a name and everything else after it will be considered as ages. Now, we can call the profile function. The parameter ‘toto’ is treated as a name and other as ages. Now, will we see how to use parameters to convert it into a dictionary? Let’s create a function. Imagine we have a hackers group in Mauritius and we will need to categorized how many are there in the south, center, east, west and north. The idea is to use a double asterisk in from of Mauritius. This is how we get a dictionary instead of a tuple. Let’s now combine both to use a dictionary inside a parameter. Consider, I already have a tuple as indicated below and we can place the tuple inside the parameter. As you can see it output the sum of it. The first star in front sum means that I am working with a tuple and 2 stars means working with a dictionary. In the example below, it gives an example of using the 2 stars. This is useful when gathering data from an outside source. Ansible is on open source IT orchestration engine that manages on-premise and in the cloud remote devices in a coordinated fashion. These are servers, networking hardware, and storage devices. 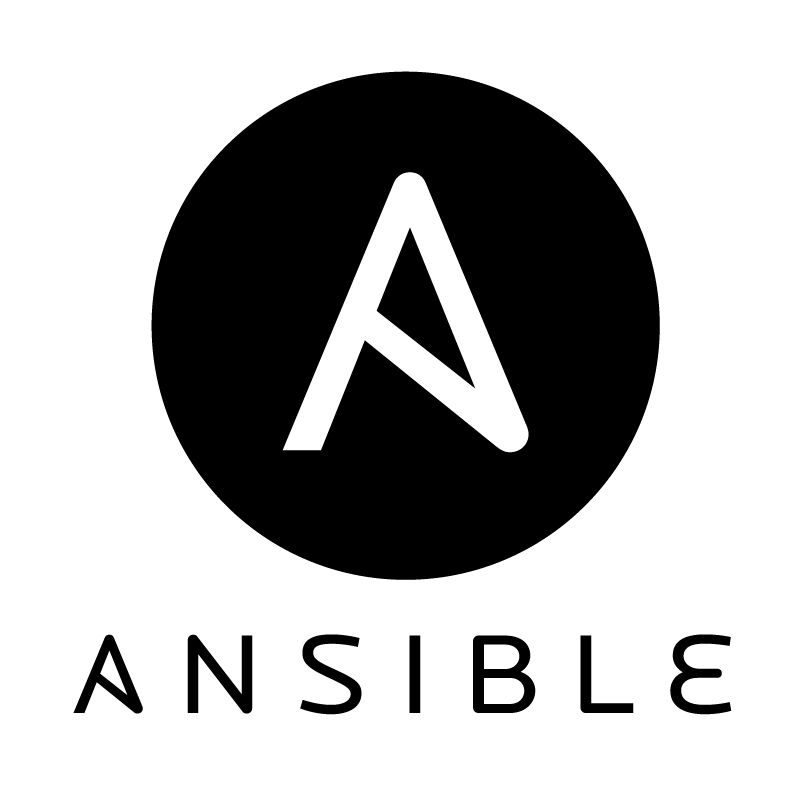 Ansible can be used to talk to typical load balances, firewalls switches or any Linux machines. Continuous deployment in any environment is important as to whether the tools are predictable. Undefined behavior should be taken into consideration. Ansible is a human-readable playbook format. There is a minimum jargon in the system. How Ansible is different compared to Puppet and Chef? Compared to Puppet or Chef which need to have an agent installed on remote machines and the controller on the main server, but, with Ansible, you do not need to install anything on the remote machine as it relies on SSH connection and a simple push mechanism. On the other side, Puppet and Chef would use a Pull mechanism. You would normally find lots of pretty documentation on the official website. If you want to adventure a bit around Ansible here are some tips to get started on a Centos 6 machine. I have created 2 machines called ansible1 and ansible2. Each can ping each other and Port 22 – SSH is listening. There are several dependencies needed to install Ansible. I would advise you to edit the /etc/hosts file and point the IP on the hostname if you do not have any DNS. After adding the block as mentioned above, you carry out a simple test to check for ping via the ansible command. However, you might want to set up Ansible with a ssh key. On ansible1, simply create a key with the command ssh-keygen and/or if already got your key send it to the ansible2 using the following commands ssh-copy-id -i ansible2. Also repeat same steps on ansible2 by sending your key to ansible1. The file located at ~/.ssh/authorized_keys would contain the keys. As from here you simply run any command without being prompt each time to enter password. I can also create a directory with Ansible in any directory i want and even setup the user and group permission. For example to create a directory in the /tmp. We have been using several built-in functions in Python. This time we are going to build our own functions. We will start by defining the function – see line1. After having defined the function, we will need to tell the function what to do. Here is an example where a function is created and instructed what to do. Default parameter in the functions is used instead of having a default value. Here is an example of a simple basic function which takes two parameters. To make a basic loop, we will need a variable. The code below shows a which is assigned to 1. Then in the second line, it says while 1 is less or equal to 10, let’s print a by adding 1 to it. This will keeps on adding 1 until a is less or equal to 10. If the fourth line is not used, a will be equal to 1 for the whole time because it does not know when a will end. The code below shows a list where the variable country is assigned with values. At line 2 when the for loop starts, it puts every country’s name in the value called a. The code simply said for a in country each time several times by grabbing all values (countries) assigned to country. So, the output is done by assigning the value of each time to the line it’s printing. The loop here is going to print the country together with the temperature value. What is most interesting is to break a loop by keeping the prompt until the right answer is found. Here is an example. As you can see the while 1 is a test to keep on looping forever. To stop the unlimited look, we use a break statement at line 2. The variable name is used to test the break statement. So each time a name is going to be inserted, it’s going to store it in raw_input. What is going to happen is that it’s going to loop forever until the name ‘nitin‘ is found.